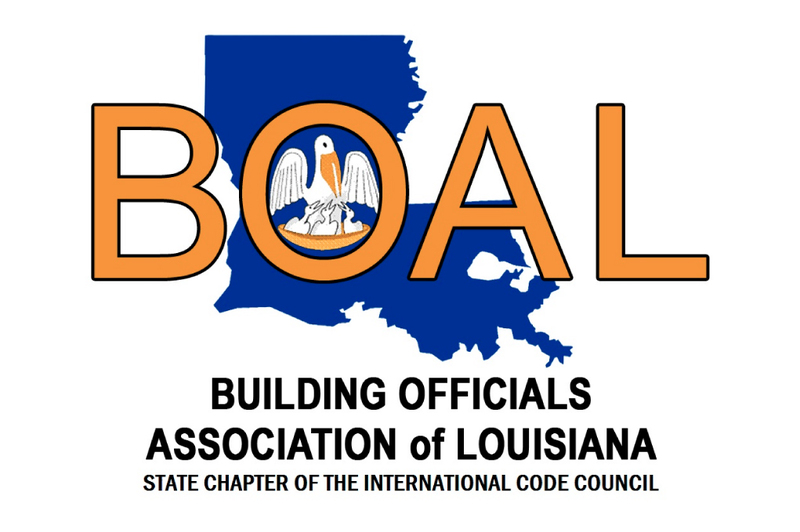 BOAL’s annual state conference is held to advise the membership of the latest changes in the building codes. Continuing education training sessions are presented at the annual state conference. The annual state conference features a trade show designed to keep the membership abreast of new developments in construction. Trade show booths include major manufacturers, code organizations, and suppliers.